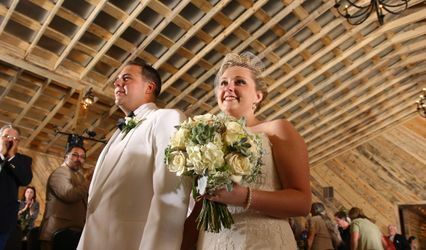 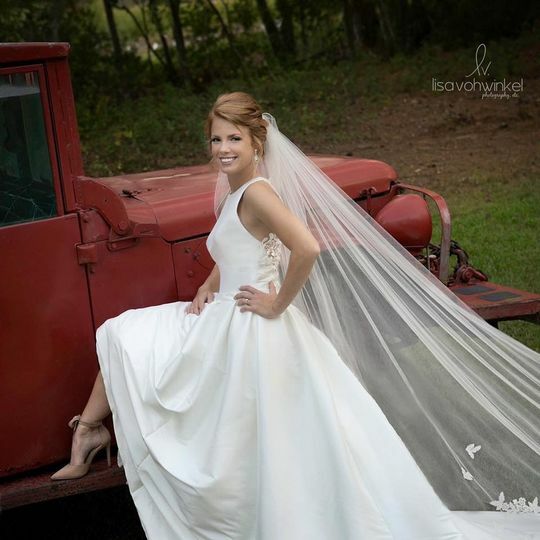 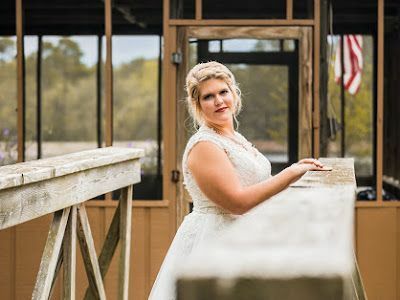 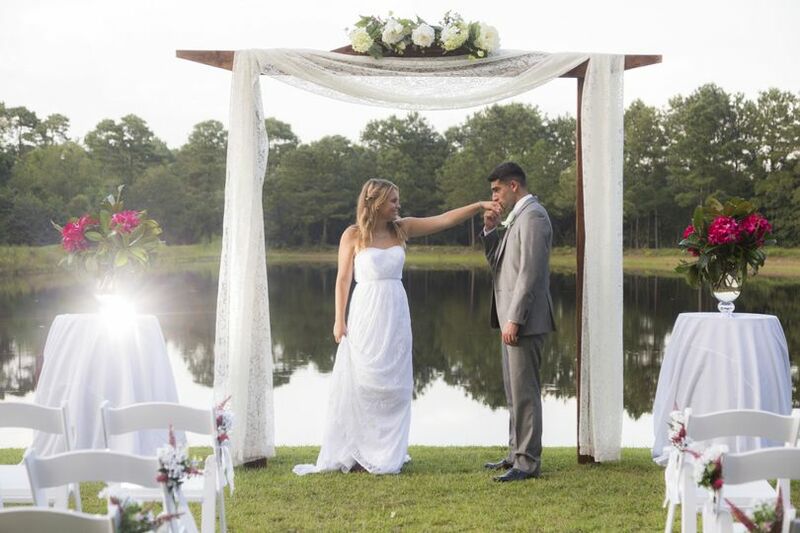 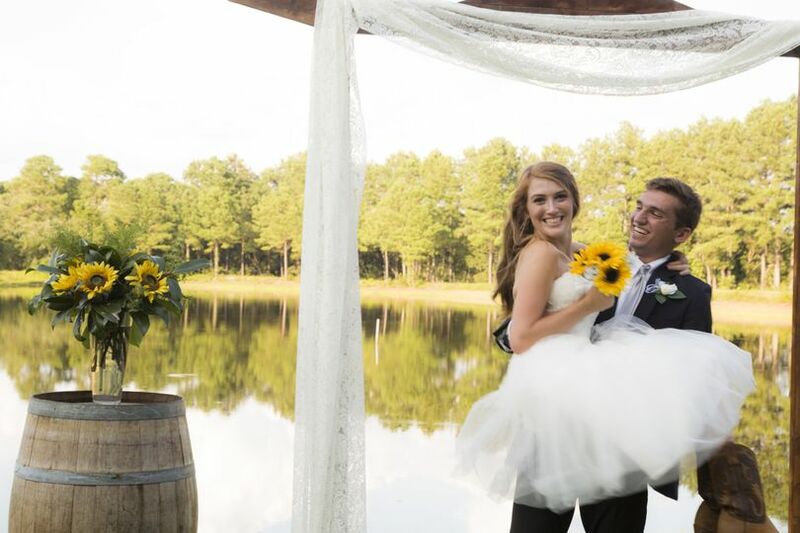 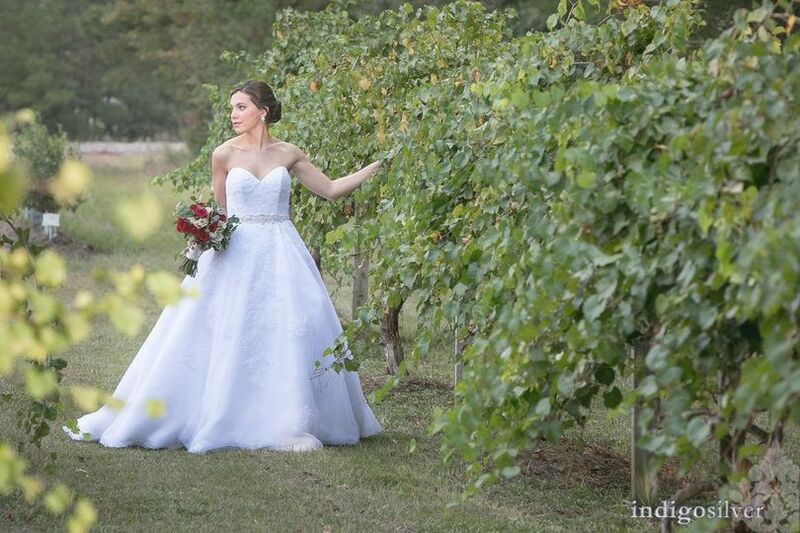 Gregory Farms is North Carolina's most stunning destination for outdoor wedding ceremonies and receptions. 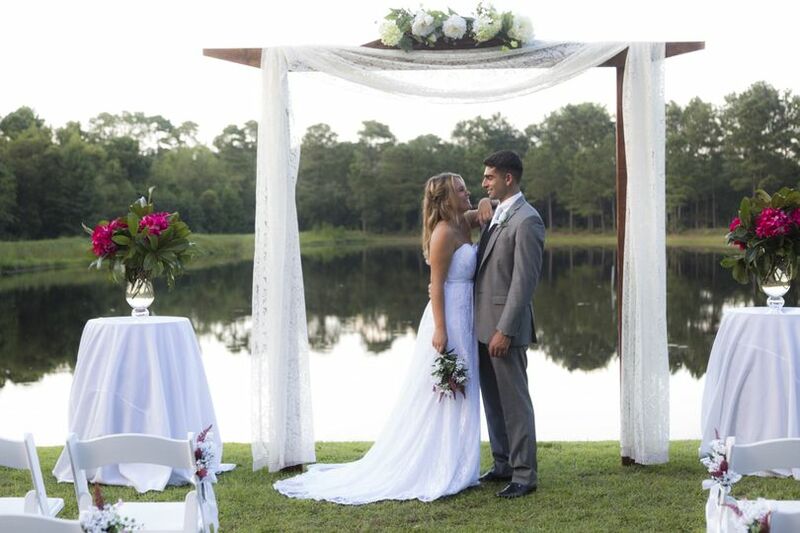 Our family-owned working blueberry farm adds sincere rustic charm and a beautiful landscape for your special day. 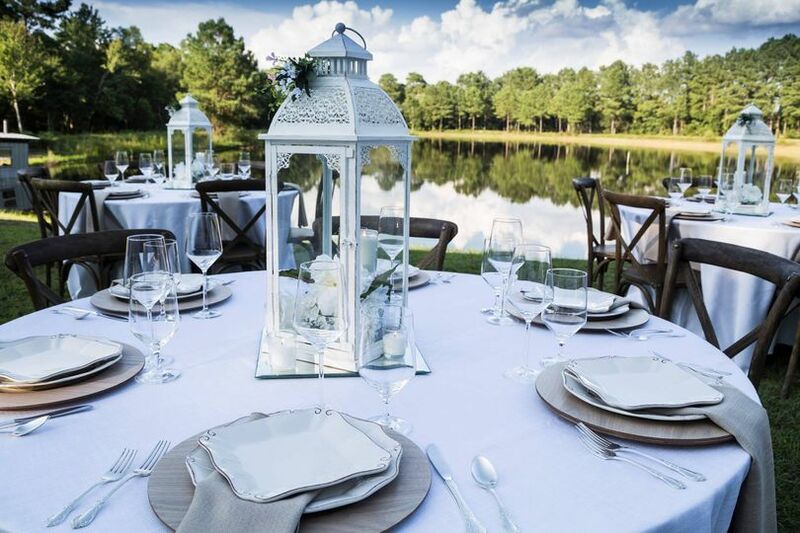 Consider holding your event near our serene pond, out amongst the vineyard, or underneath the barn. 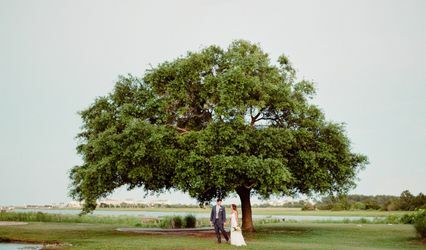 All of the spaces are blank canvases where your dreams can come alive. 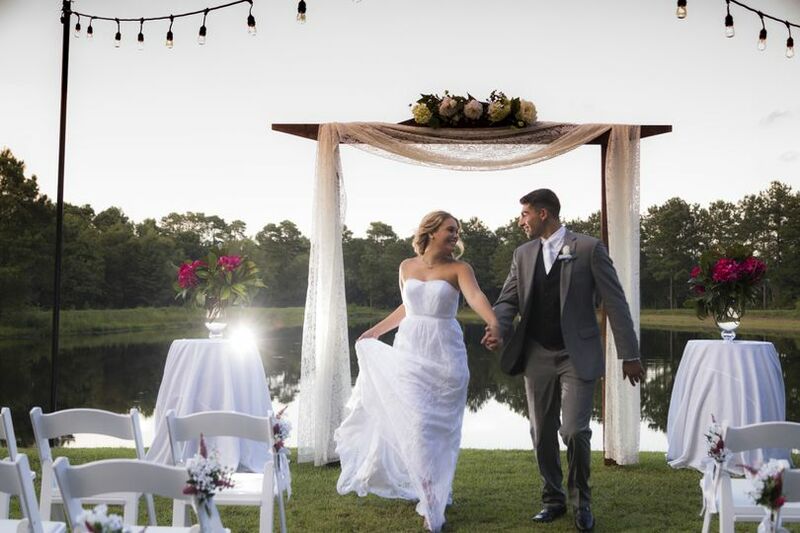 Best of all, there's no need to book a year or two in advance. 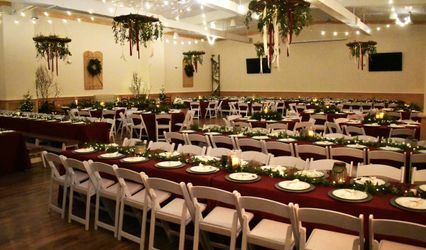 We have open dates, making us a prime choice for weddings scheduled for the near future.